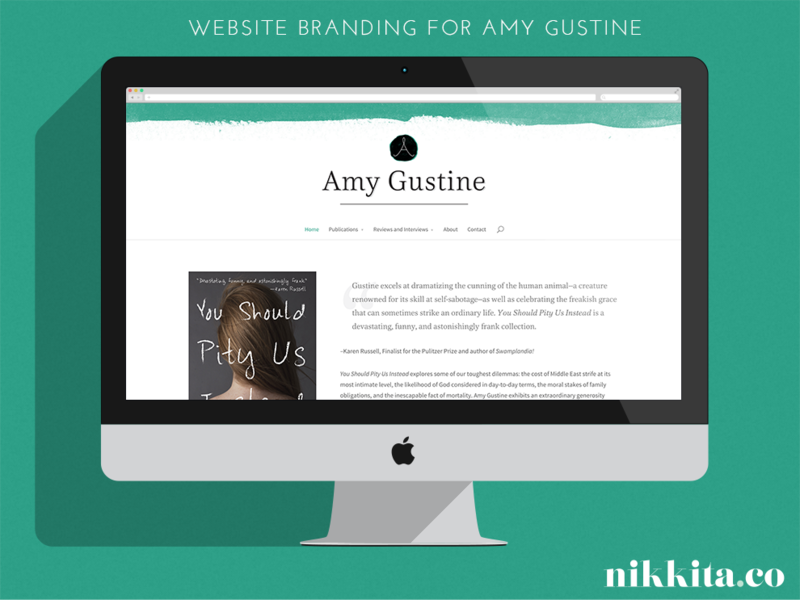 It's been a pleasure to work with Amy to help her achieve a look for her new web home that aims to be elegant, neutral, modern, simple, professional, classic, and enduring. I look forward to celebrating Amy's book release in the fall! Read samples of her work and learn more about her at amygustine.com. Interested in updating the look of your website or creating a thoughtful brand identity? I'm currently taking on clients for the month of November 2015 and beyond. Contact me to learn more. In the meantime, sign up for my newsletter below for design tips, resources, and news.